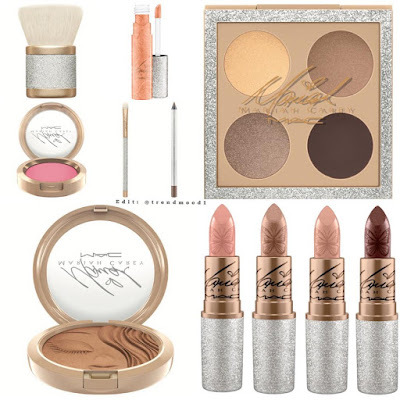 Mariah Carey has just announced her second collaboration with MAC Cosmetics! Her collection will be available just in time for the holiday season. You can shop her collection of makeup brushes, lipsticks, eyeshadows, lip gloss, and eyeliners online or in stores in December.